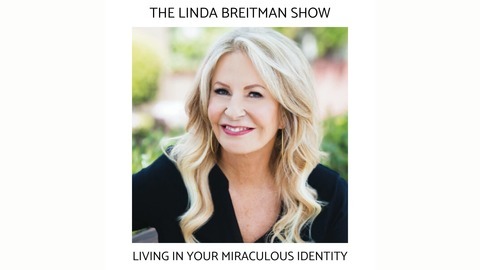 Linda Breitman Podcast is designed for Christian leaders as well as new believers. Question: If I could crawl inside your mind for 24 hours, would I have a good day? Aligning your thoughts with how God sees you affects everything -- your personal relationships, your success in business, and your spirituality -- everything you do. 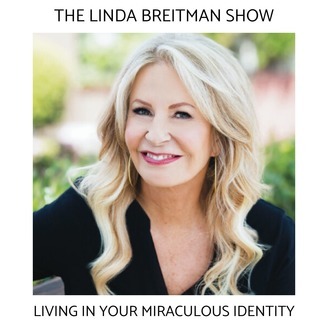 You can really live as The Real You and BELIEVE Your True Identity!